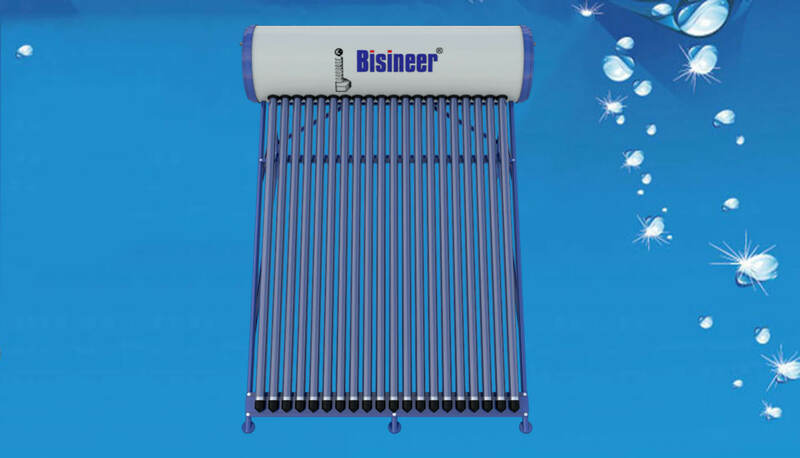 Bisineer® Solar Water Heater (SWH) is a system to convert the renewable energy of sunlight into thermal energy for water heating using a solar thermal collector. 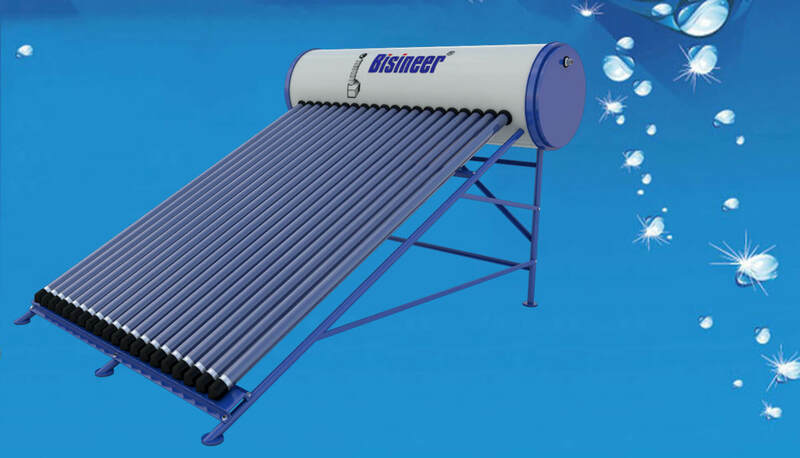 Bisineer® solar water heater consists of a collector to collect solar energy and an insulated storage tank to store hot water. The solar energy incident on the absorber panel coated with Selective Coating transfers the heat to the riser pipes underneath the absorber panel. The water passing through the risers get heated up and is delivered to the storage tank. The re-circulation of the same water through absorber panel in the collector raises the temperature to 70 Degree C on a good sunny day. 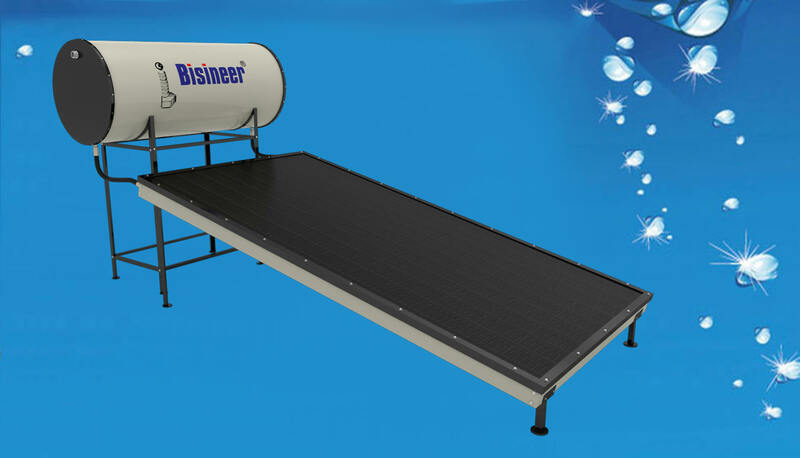 The total system with solar collector, storage tank and pipelines is called Bisineer Solar Water Heater Or Bisineer® Solar Water Heating system . 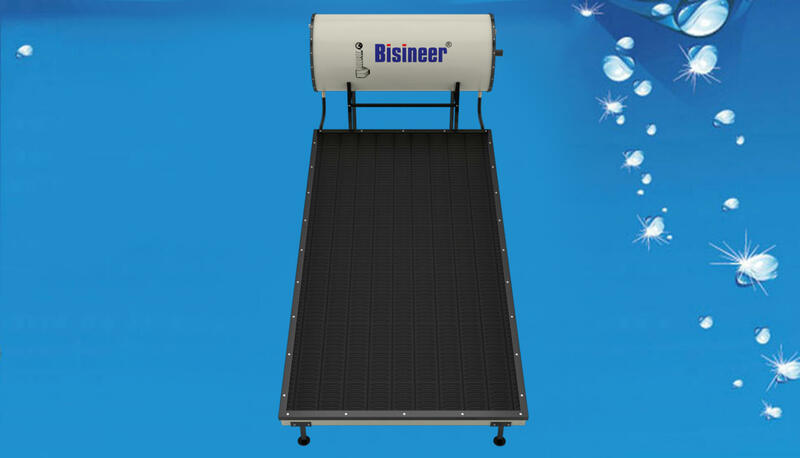 Broadly, the Bisineer solar water heating systems are of two categories. They are : closed loop system and open loop system. In the first one, heat exchangers are installed to protect the system from hard water obtained from bore wells or from freezing temperatures in the cold regions. In the Open loop system of thermo syphon type , the water in the system is open to the atmosphere at one point or other. The thermo syphon systems are simple and relatively inexpensive. They are suitable for domestic and small institutional systems, provided the water is treated and potable in quality. The forced circulation systems are generally closed loop systems. They employ electrical pumps to circulate the water through collectors and storage tanks. The choice of system depends on heat requirement, weather conditions, heat transfer fluid quality, space availability, annual solar radiation and Site conditions etc. The BSWH systems are economical, pollution free and easy for operation in warm countries. Capacity : 100, 125, 150, 200, 300, 400 & 500 LPD for domestic use, 600 to 10,000 LPD for industrial and commercial use. Glazing : High transsmitivity toughened glass. Insulation : Resin bonded rockwool / PUF. ETC : Evacuated Vacuum Tube Collectors made of double layered special grade Borosilicate glass having selective absorption coating. Accessories : Electrical backup heater. 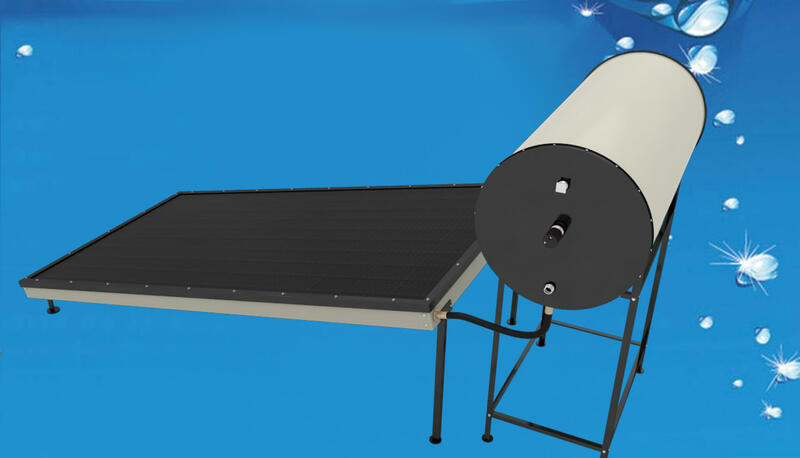 Thermo Siphon Flat plate Collector system-FPC : The solar radiation is absorbed by Flat Plate Collectors which consist of an insulated outer metallic box covered on the top with glass sheet. Inside there are selectively coated blackened metallic absorber sheets with built in channels or riser tubes to carry water. 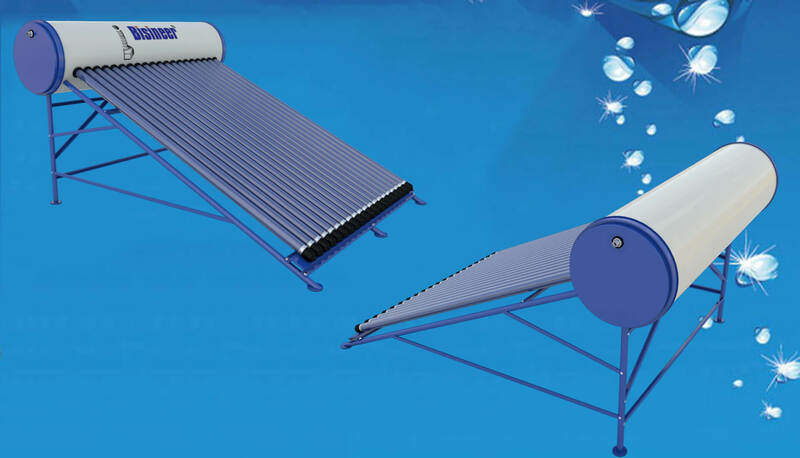 The absorber absorbs the solar radiation and transfers the heat to the flowing water. Thermo Siphon Evacuated Tube Collector System ETC : Evacuated Tube Collector is made of double layer borosilicate glass tubes evacuated for providing insulation. The outer wall of the inner tube is coated with selective absorbing material. This helps absorption of solar radiation and transfers the heat to the water which flows through the inner tube. Thermo Syphon BSWH And Forced-Circulation BSWH : What differentiates both of them is how the water is circulated between the collector and the tank. Thermo syphon (Natural flow) systems : Thermo syphon systems use gravity to circulate the heat transfer medium (usually water) between collector and tank. The medium is heated in the collector, rises to the top of the tank and cools down, then flows back to the bottom of the collector. Domestic hot water is taken either directly from the tank, or indirectly through a heat exchanger in the tank. The main benefit of a thermo siphon system is that it works without a pump and controller. 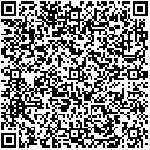 This makes the systems simple, robust and very cost effective. A well designed thermo syphon system is highly efficient. Forced Circulation FPC System : Forced Circulation Systems use Pump to circulate the heat transfer medium (usually water) between collector and tank. The medium is heated in the collector. Whenever there is a difference of 10 deg C of heat between the input water temperature and the Heated water temperature in the collector , the sensor after sensing the temperature, triggers the pump to circulate water between Collector and the Hot Water collection Tank .rises to the top of the tank and cools down, then flows back to the bottom of the collector. Domestic hot water is taken either directly from the tank, or indirectly through a heat exchanger in the tank. The system components consists of Hot Water storage tank, Collectors , Circulation Pumps and and the Temperature Differential Control Board. The main benefit of a forced circulation system is that The Hot Water storage tank can be anywhere - whether above the height of cold water source ;like Over head tank or below the level of collector panels etc . 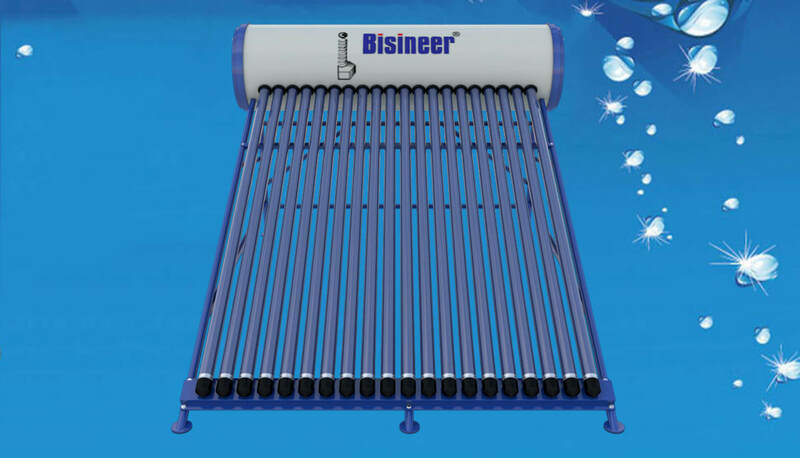 A typical Bisineer® Solar water heater collector will have 2 m2 of collector area for producing hot water of 125 litres on a day with 6 hours of bright sunshine.